Two months have passed since the launch of Hacking Chinese Challenges and we have already completed both a listening and a reading challenge with 249 participants so far. 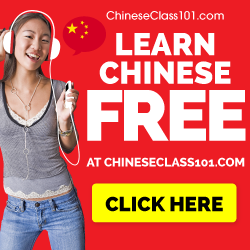 I love these challenges myself because they help me spend more time learning Chinese. Now it’s time to turn to a more active skill, namely translation. Historically speaking, language learning through translation has gone from being the point of language learning, through an era where target language communication only was the name of the game, to a more balanced view today. I love translation as a form of reading and writing practice, so that’s what this month’s challenge is about.. This challenge is presented in cooperation with the Marco Polo Project, a site that focuses on translating texts from Chinese to several other languages. The site is run by Julien Leyre, who also helped me developing Hacking Chinese Challenges. Julien has written an article about the benefits of Chinese-English translation, and it will be published here on Hacking Chinese on Thursday, so if you’re not convinced that this kind of practice is useful, you’ll have to wait until Thursday. 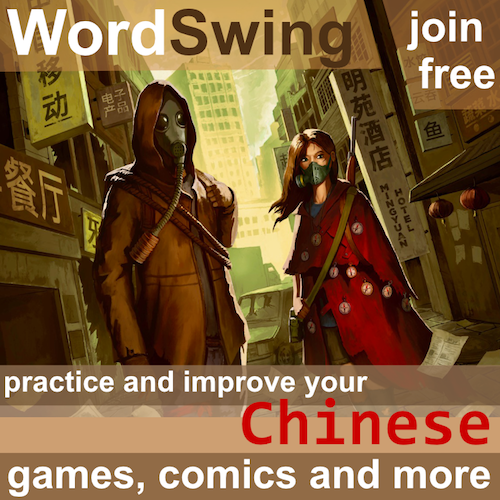 You can also read my article, which is mostly about English-Chinese translation: Translating to improve your Chinese. 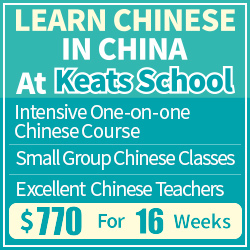 The challenge is to learn as much Chinese as possible through translating in either direction (or both). I don’t want to decide for you if you should go for quantity or quality, or if you should go for English-Chinese or Chinese-English. It’s up to you. As was the case for previous challenges, the unit of measurement is time spent. Translation is useful in both directions. If you translate to Chinese, it become active writing practice in that you have to use the Chinese you know to express something you know about in English or another language. This forces you into new territories and helps you get away from the things you normally speak and write about. 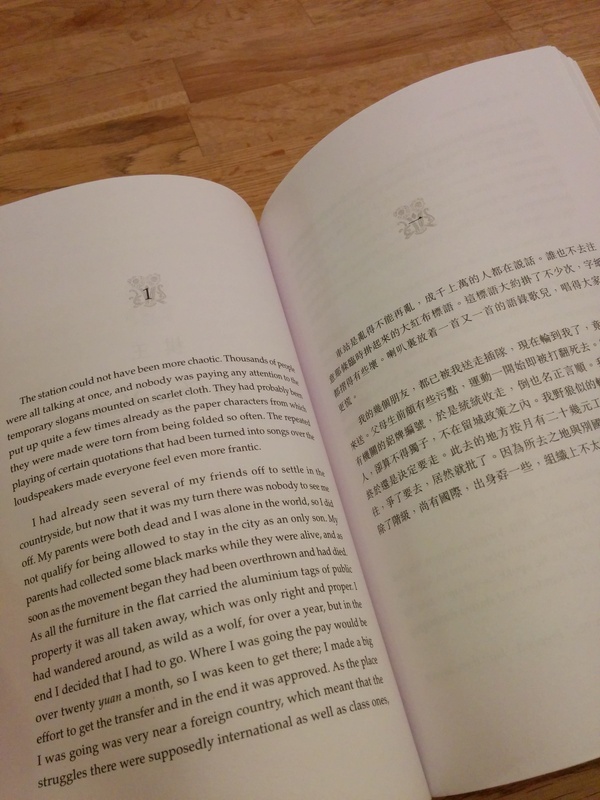 Read more about why this kind of translation is great in this post: Translating to improve your Chinese. Translating in the other direction is also a good idea. It’s a form of very active reading and you have to understand the original text and think about what it really means. Then you have to use your native language to express these things in a manner true to the original. This is really hard, but in a different way than translating from your native language to Chinese. Read more in Julien’s article on Thursday! This challenge covers both reading practice (Chinese-English translation) and writing practice (English-Chinese translation). If you’re a serious student who studies full-time, you should aim for at least an hour a day (that’s 21 hours in total). People who are busy know their own schedules better than I do, but I think most people should be able to do half an hour five days a week, so that means roughly 7 hours (removing a day or two for any kind of holiday celebration you might have planned). Personally, I haven’t written much coherent text in Chinese lately, but I really should, so I’m going to aim for 15 hours. This also stretches over the Christmas holiday when I should have more time to devote to a project like this. I started translating a short story I wrote in Swedish years ago, so my goal is to finish that project. I don’t know if 15 hours is enough or not, but it should take me much closer to the goal at least. What’s your experience of language learning through translation? The challenge starts on December 11th, so you can’t start reporting progress before then. I will of course post notifications on Facebook and Twitter when the challenge starts. See you on the leader board! Re: the new challenge, I may try, though I fear my level may not be strong enough, as I’m still beginner-intermediate, and you do say in the linked article: “you should wait until you reach an intermediate or advanced level before deliberately using translation as a tool to learn Chinese” (you may want to mention that on this page). And, from the last challenge, I have learned it’s more efficient and fun I don’t push the limits of my ability. Still, I may try! Finally, I can join one of these challenges! Of course, I have to decide what counts as translation time, and what does not. 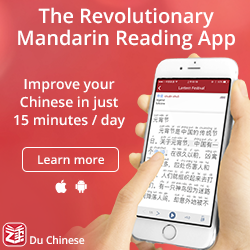 I figure that some things – such as reading through a text to decide whether or not I am interested in translating it – does not count, but that reading through feedback and correcting a translation accordingly does count towards the time since it is valuable for improving my Chinese, which is the whole point of this exercise. I decided to follow your lead and set my goal to 15 hours.